For more than a decade, Máiréad Nesbitt has enchanted millions of fans around the world as the Celtic violinist and founding member of the globetrotting music phenomenon Celtic Woman. 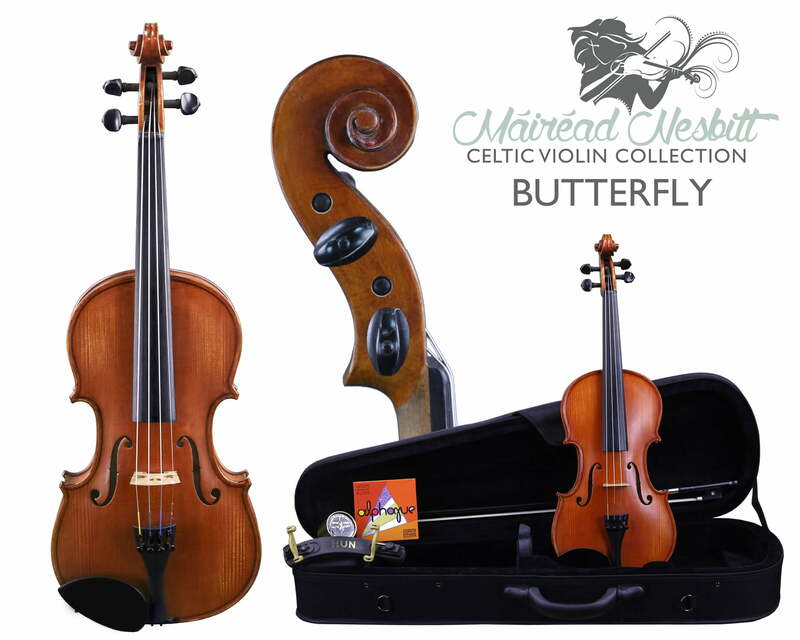 Máiréad appeared on March 16th for a rare workshop/performance at the Kolstein Violin Shop. She played, discussed techniques, bowing, Irish music, held a Q&A (and played a few duets) with attendees, and previewed her new Celtic Violin line. Below is a live Facebook stream of the event!